Cass, West Virginia is a quaint little town that is only a ten minute drive from Snowshoe WV. Although this region is best known for it’s winter time skiing, the warmer months have much to offer the visiting tourist. 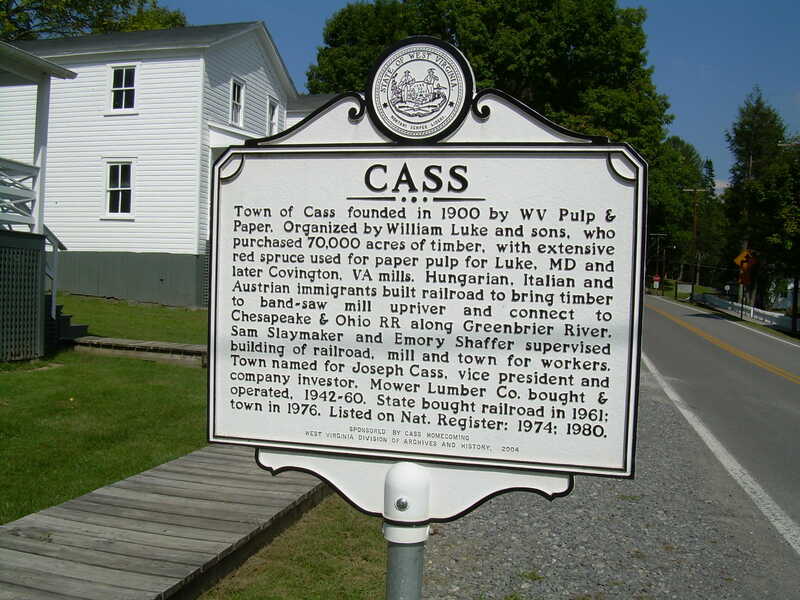 Originally a logging company town for the West Virginia Pulp and Paper Company, Cass has managed to preserve the look and feel of an old time neighborhood. Visiting Cass is like stepping back in time. The old company houses have been restored, and they can be rented out as vacation cottages. While staying in town, guests can tour the train depot and museum to better understand this town’s historical charm. The Company Store is a great place to find unique gifts and crafts as well as souvenir items. The hot spot for dining in Cass is The Last Run Restaurant. Housed in one of the town’s oldest buildings, diners have an excellent view of the Greenbrier River and the railroad tracks. The big windows not only offer amazing views, but they let in plenty of natural light. Down home favorites are served with a large variety of desserts and ice cream to finish with. 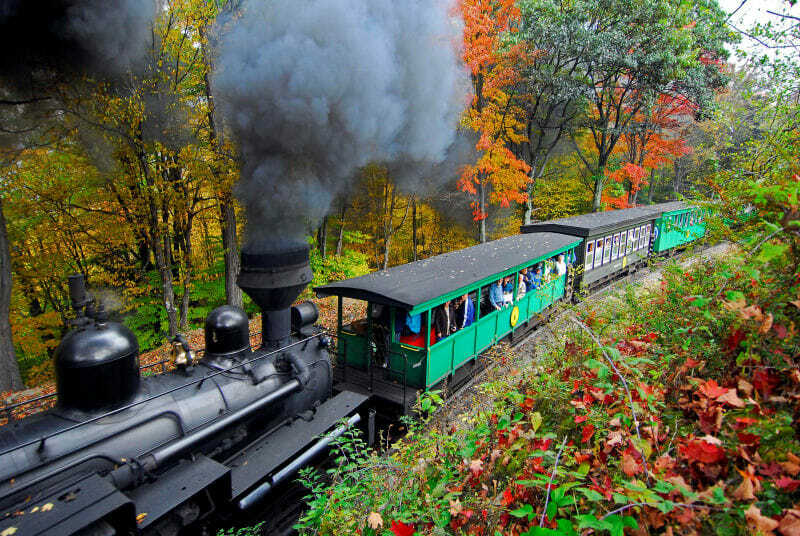 The main attraction in this cozy little town is Cass Scenic Railroad State Park. Here one can ride a steam-driven locomotive through some of the area’s most beautiful countryside. Located in the West Virginia mountains, this historical trip lets passengers get an up-close view of the wilderness. Built in 1901, this is the same railroad route used to haul lumber long ago. In fact, the trains themselves are original. The flat bed logging cars have been refurbished into passenger cars for this scenic ride. The highlight of the trip is a stop at Bald Knob. Dress warm. This is West Virginia’s highest point at an altitude of 4,700 feet. For those who want to venture just outside of Cass, there are many more attractions waiting. Five miles away is Snowshoe Mountain Resort. During the winter months guests will discover the best skiing and snowboarding in the area. Promoted as a four seasons’ resort, summer time brings opportunities to golf, zip-line, archery, or go mountain biking. There is also the Handley Wildlife Management Area that has both tent and trailer camping with plenty of fishing and boating on their lake. No matter what your interests, you’ll find plenty for everyone to enjoy. I agree! 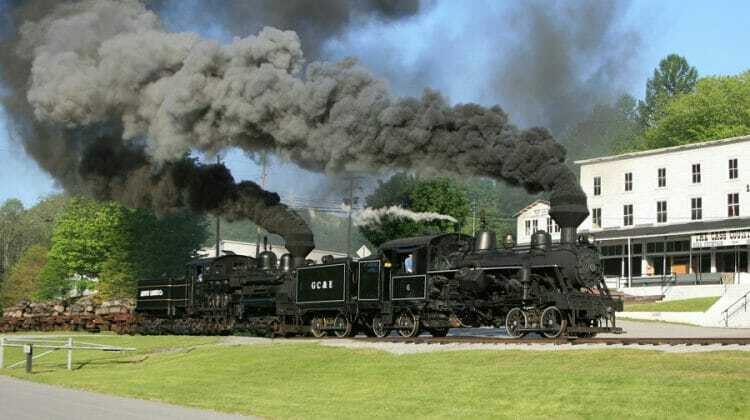 The steam locomotives look really interesting. I think that this would be a very educational experience for children as well. I would love to hear what kind of food they have available at The Last Run Restaurant too! My daughter’s father-in-law would LOVE going to this place. He collects anything related to locomotives and has redone his entire living room (which is beautiful) around his collection. 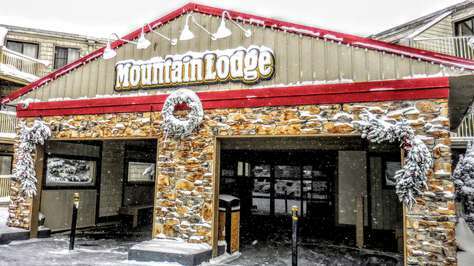 As I have been going through this site and reading about Snowshoe, WV I have been thinking my daughter and Son-In-Law would really enjoy Snowshoe and now Cass, WV! Danny’s dad would love this area! This would be a great trip for all of us! An old town with trains? I so want to see this. It has been so long since I have been in an older town where they still had railroads near by. Everything is all newer and cheaper. Nothing beats the old construction of the 1800’s and early 1900’s. They don’t make buildings like that today. This will be a perfect place to go on a trip with my young nephew. There’s nothing little boys love more than visiting an old town with real trains and railroads! I love going to little towns and feeling like I’m stepping back in time. I’ve never been to Cass before or even hear of it until now. This sound like a fun day trip! ML230 Wi-Fi Parking Great View. Great Location. Great Rates. 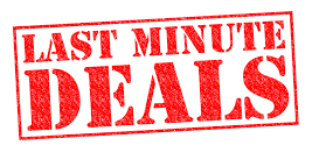 ML362 1BR/1BA Ski In/Out Wi-Fi Next to Village & Ballhooter!! NICE! !